Previous Posts Crystal Saga: Standing Out as a Browser Based MMORPG Get Married in Crystal Saga in Newly Added Marriage System for Valentine's Day! Twitter users can be rewarded in Crystal Saga Crystal Saga Opens up 32nd Server with new activities to start February Crystal Saga Launches Server 31 to end the month Crystal Saga's 28th Server Adds Fix to Pet Rebirth System Crystal Saga Launches 27th Server, its Second Server in 2012 Happy New Years from Crystal Saga! Make it a Crystal Saga Christmas! Bot usage allowed in Crystal Saga? Reality Squared Games' Affiliate System Goes Live! Reality Squared Games -- Reality Squared Games has officially launched its new affiliate system.  For those who own or manage a gaming website that is getting decent traffic, you can monetize your website by joining Reality Squared Games' new affiliate system and earning a percentage of sales that you make when users click on a link or banner that you are given to post on your website. You can go to http://affiliate.r2games.com and register an account. Cookies last a lifetime and real-time analytics are provided on a multitier-based commission system. Send your readers over to Reality Squared Games and help Crystal Saga, a leading free-to-play browser-based MMORPG with over 2 million registered users, grow. Not only will you have a cool link and banner to post on your website, but you will also earn profit from sales you make. So what are you waiting for? Register an account and become an affiliate today! As always, we have a bunch of new activities, promotions and content updates in the works. Stay tuned to our forums, Facebook page and Twitter feed for more info! Visit http://cs.r2games.com for more info! MMORPG.com » Blogs » CrystalSaga » April 2012 » Reality Squared Games' Affiliate System Goes Live!